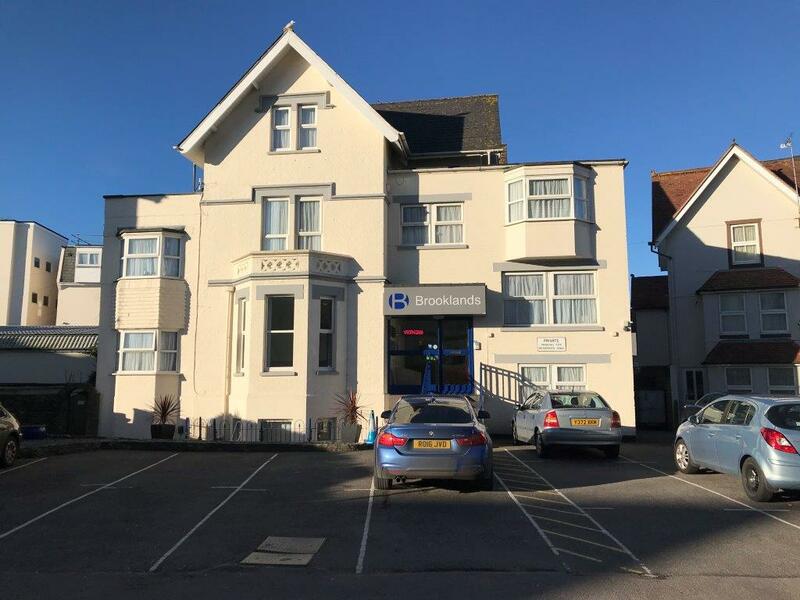 The premises are located on Bournemouth’s West Cliff close to all amenities including the town centre, Bournemouth Pier and Bournemouth International Centre. The premises benefit from on site parking, gas fired central heating (2 new boilders), UPVC double glazing, 9 camera CCTV system and private garden. The premises have been completely rewired and benefit from the ongoing redecoration including re-carpeting and refurbishment. 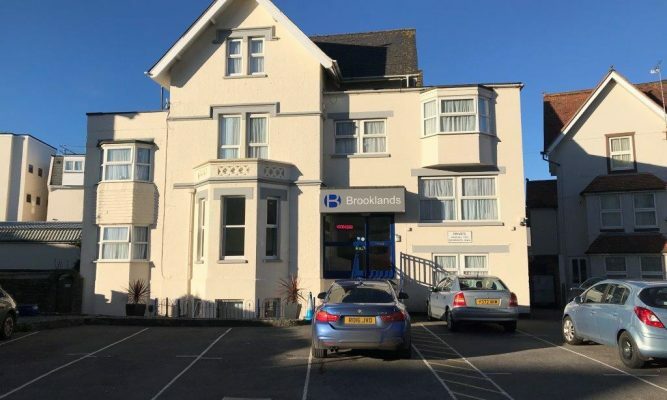 25 Bedrooms all en-suite and have television, tea and coffee making facilities. BAR LOUNGE with bay window, television, fitted bar servery with security screen, stainless steel sink unit, electronic cash register. Bedroom 25 Double with en-suite shower room. Bedroom 26 Double with en-suite shower room. Bedroom 28 Double with en-suite shower room. Bedroom 29 Double/Twin with bay window, en-suite shower room. Bedroom 30 Family 3/4 with en-suite shower room. CATERING KITCHEN with Bain Marie, 6 burner catering range, extractor hood, eye level gas grill, double stainless steel deep fat fryer, 2 microwave ovens, various stainless steel preparation tables, upright freezer, stainless steel sink unit, 2 upright commercial refrigerators, hot water boiler. Emergency cut out switch. Washing up area with commercial dishwasher, washing machine and tumble dryer, heavy duty double bowl stainless steel sink unit. DINING ROOM for 44 covers, with modern furnishings (part stackable for functions), laminate flooring, inset spotlighting, double aspect, server, hatch from kitchen, service station. Bedroom 6 Single with en-suite shower room. Bedroom 7 Double with en-suite shower room (currently occupied by the manager). Bedroom 14 Double/Twin with en-suite shower room. Bedroom 16 Double with en-suite shower room. Bedroom 17 Double with bay window, en-suite shower room. Bedroom 18 Double/Twin with en-suite shower room. Room 19 Single room with en-suite shower room. Room 20 Double room with en-suite shower room. Room 21 Twin with en-suite shower room. Room 22 Double with en-suite shower room. Room 23 Double/Twin with bay window, en-suite shower room. Bedroom 10 Double/Twin with en-suite shower room. Bedroom 12 Family 4 (bunks ) with en-suite shower room. To the front of the property there is tarmacadam forecourt parking with enough space to park 20 cars. The rear garden is principally paved with raised decked area and lawn with flower borders. Timber storage shed. Boiler house 2 Viessmann gas fire boilers and new pre-lagged hot water cylinder.